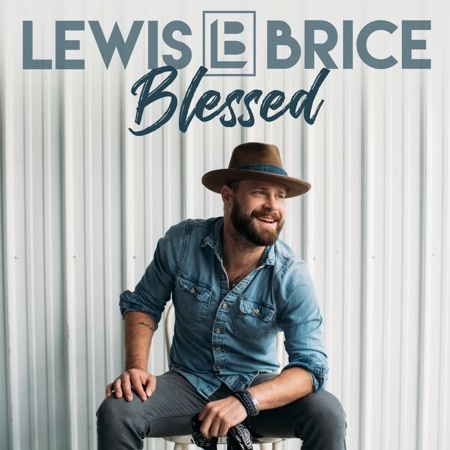 Blessed - The new single from Lewis Brice. Listen, download, and add to your library now! Blessed The new single from Lewis Brice. Listen, download, and add to your library now!